~Thank and link back to the person who tagged you. ~Tell how you were introduced to Jane Austen and share one fun fact about your Janite life (this fun fact can be anywhere from “I stayed up all night reading Emma,” to “I visited Chawton and met Anne Chancellor.”). ~Write seven questions of your own. ~Tag as few as one or as many as seven other Janites and let them know you’ve tagged them. “‘Janeites’ as a word has been with us more than a century. It was coined (as ‘Janite’) by George Saintsbury in his preface to a 1894 edition of Pride and Prejudice. Janeiteism in the last decade has meant video and movie adaptations, completions and sequels of her novels and fragments, news stories, reviews, and appreciations-something for everyone, including issuance of papers of such limited appeal that it is a burden to read them. The fact that there is a Jane Austen Society, and branches, only adds more fuel to the furor. There is a new feeling in the air about Jane Austen, that now, in spite of her being a household word, it’s okay to be ‘hopelessly devoted to (Jane),’ as O. N. John noted in another context. I just wanted to throw that out there. *clears throat* Now, let’s get this party started! 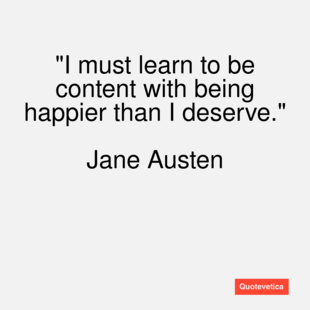 When was I introduced to Jane Austen? To answer that, you have to go veddy veddy far back to when I was…ummm…maybe nine or ten. Fun fact (but don’t tell him I told you): my dad really likes Pride and Prejudice ’05. So, he and my mom would borrow it from my grandparents and watch it together. We weren’t allowed to watch it – we were too young – but I would look over the pictures on the case and my sister and I would try to figure out who the people were. At that point, I don’t think I knew anything about Jane Austen. My fun fact is… ummm hmmm. Oh, I have one- when I read Emma this summer, I read the dialogue out loud. English accent and all. Yes, I did. 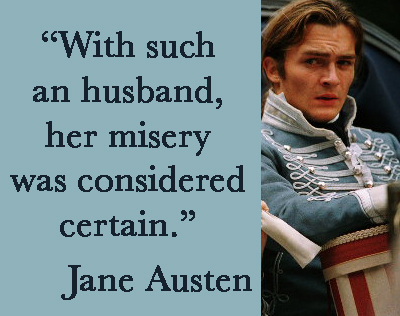 ~Do you have a favorite Austen couple? If so, what do you think their married life would be like? Hmmm. (Who do I pick, who do I pick???) I really, really like Anne Elliot and Captain Wentworth. Because she finally has someone who appreciates her loving, gentle spirit. I like to think that after they were married, they went and lived in a house in the country. They had six children and Captain Wentworth was never killed on the high seas. Never ever. And sometimes they invited Captain Harville and his family to their house, and all the children ate cake (so there, Mr. Woodhouse ;-)). 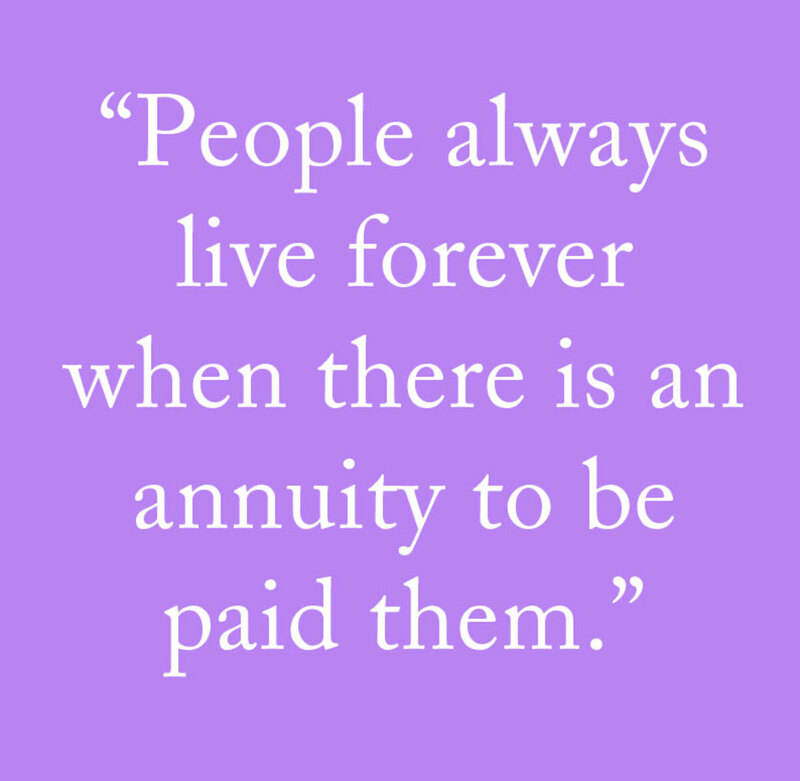 ~Who is your favorite minor character, in any of Miss Austen’s books? Miss Jane Fairfax. Mostly because I identify with her in many ways (being reserved and all that jazz), and because she is so misunderstood but sweet. I also really like Miss Taylor Mrs. Weston, Charles Musgrove Jr. (well, I love his dad, too, mostly because the same actor played this guy. Yep), John Knightley, and Mr. Woodhouse. ~List 3-7 of your favorite Austen quotes. ~How many JA books do you own? Well, I have one big book that has Sense and Sensibility, Pride and Prejudice, Persuasion, Northanger Abbey, Emma, Mansfield Park, and Lady Susan (that was off the top of my head!) Of the above, I haven’t read Lady Susan and I haven’t really finished Mansfield Park. I *know* I ought to go back and try it again. But it was sooo depressing – poor Fanny is treated horribly and the play they put on and… ugh. Anyway. Also, we have The Annotated Pride and Prejudice. I read it for school, and it is veddy veddy good. And all around neat. 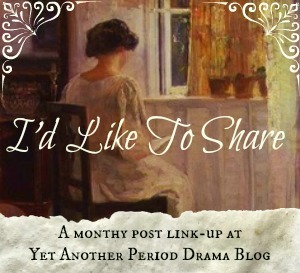 ~What Austen character do you think you’re most like? Well, if you mean character as in any character in her books, I’d say Jane Fairfax. The description of her in the book is so similar to my own reticence and reserve. And we’re both sooo self-conscious. If you mean Austen heroine, I’d say I’m a mix of Emma Thompson Elinor Dashwood and Catherine Morland. Mostly Catherine. Heh. ~Have you read the Juvenilia? No. But I would love to! 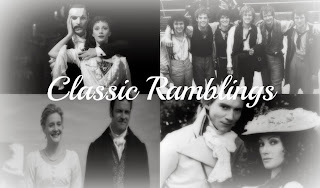 ~Favorite movie/TV adaptation of an Austen novel? Oh, no. How do I answer. Please, no one throw anything at me. I *was* going to do a shocker here (please, please don’t kill me) and say that P&P05 is my favorite. It is so light & bright & sparkling and lovely and fun. And incorrect, unfaithful, I KNOW, ANNE, IT MIGHT HAVE BEEEEN. Call me a heretic. Laugh as much as you chuse, but you will not laugh me out of my opinion. I love the costumes, the filming (being a wannabe filmmaker myself :-p), the music (ahh, the MUSIC!!) and because of the lovely actresses. (Settle down, I’m done now.) But there are some people who would say that even though P&P05 is technically based on Austen’s Pride and Prejudice it doesn’t qualify as a JA movie. So, my favorite Jane Austen movie is…okay, let’s just say, for the sake of brevity (and my sanity), Sense and Sensibility 1995. Here’s the trailer, so you can enjoy the sword fighting, crying, laughing, rain, and all around loveliness. Do you think you have to love tea to be a Janeite? Favorite costume from a Jane Austen movie? 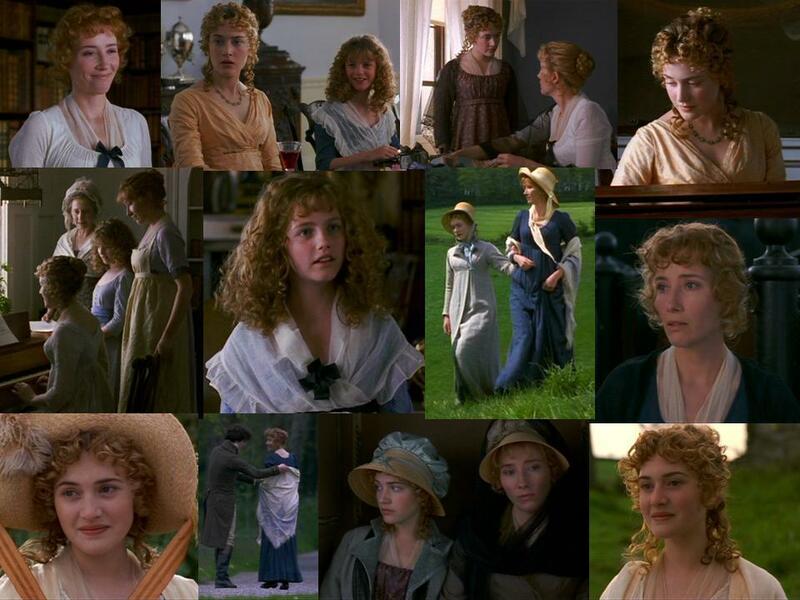 Favorite hairstyle from a Jane Austen movie? Favorite movie/TV version of Emma? What was the last Jane Austen book you read? If you were Elinor Dashwood, would you buy sugar or beef? So, there you have it!! Thank you again, Miss Jane! !